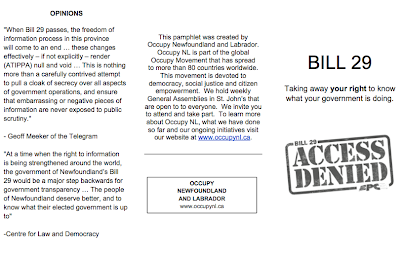 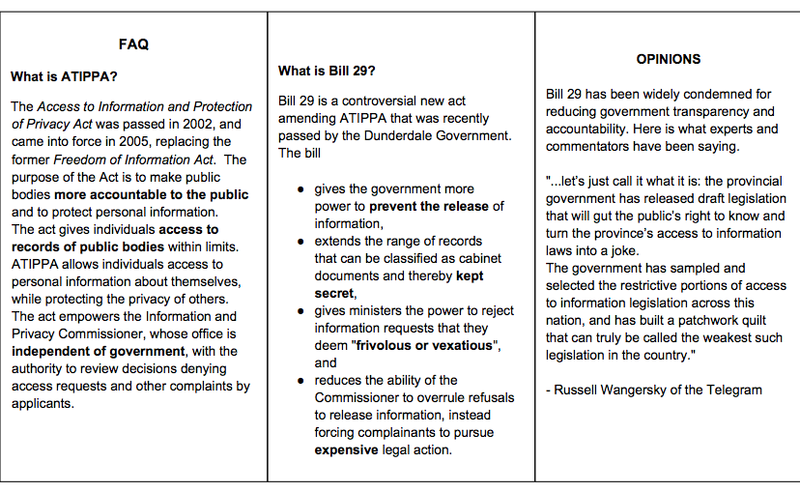 I've put together a pamphlet explaining Bill 29 (available here). 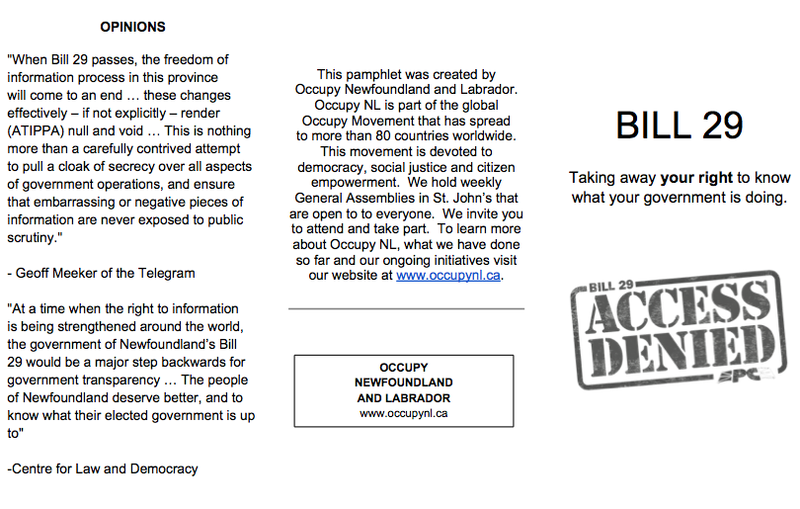 Nice to have on hand if you are collecting signatures for a petition. 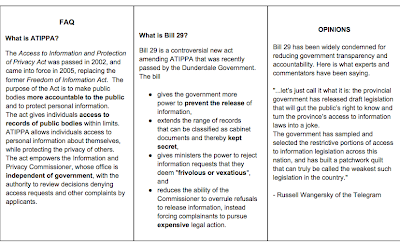 Comments are welcome.